Q1. Coolest/most awesome bathroom you have seen? 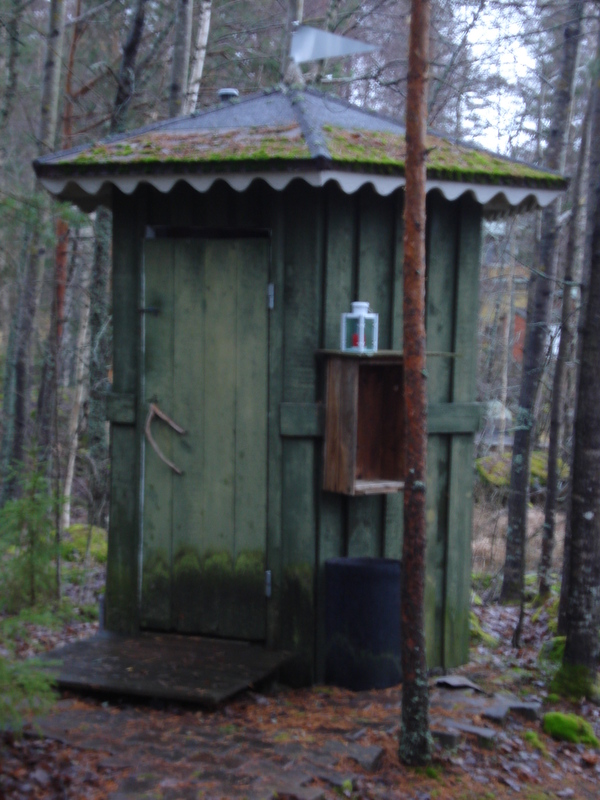 The cute, hobbit-like eco-friendly compost toilet at my friend’s parents’ summerhouse in the Finnish lakes. Q2. 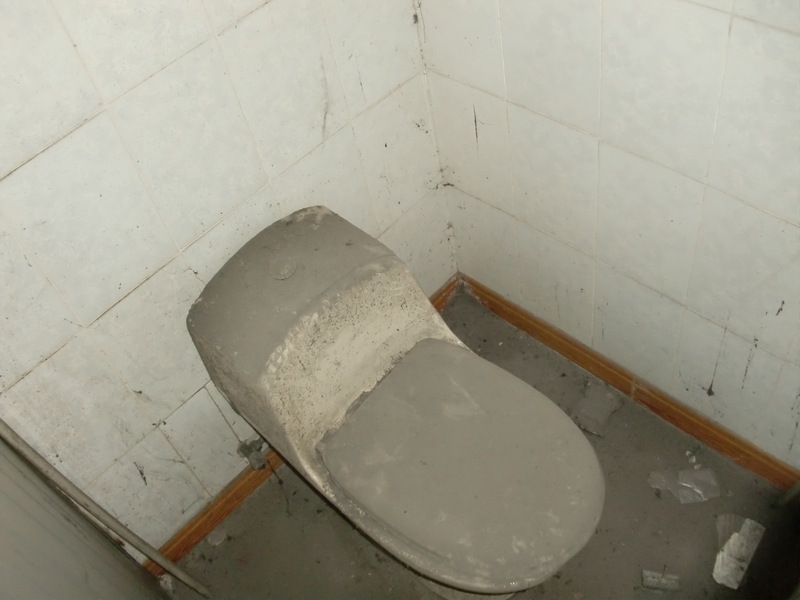 What is the most disgusting bathroom you’ve encountered abroad? 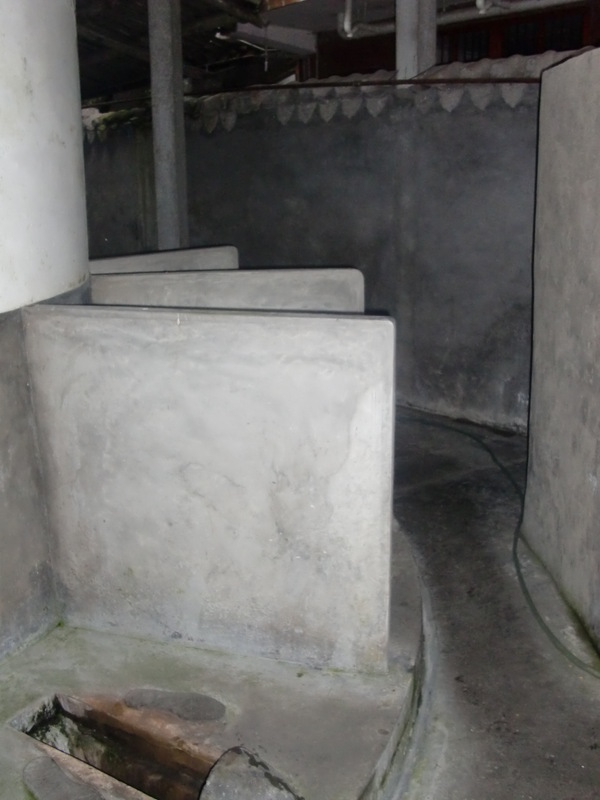 A toilet behind a restaurant in Damxung (aka. the “big plate of chicken place” for those who travelled with me! 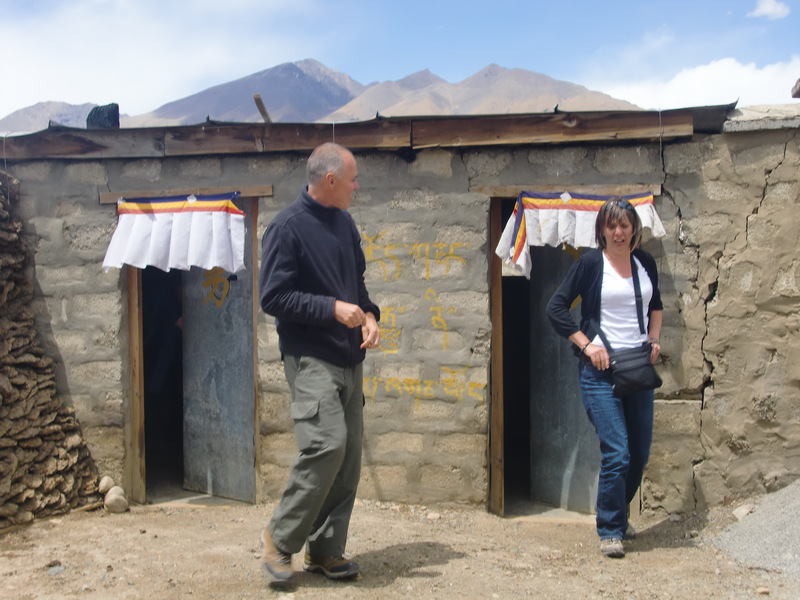 ), Tibet. You could see (and most certainly smell!) what people had had for dinner 2 days before heaped under the slit in the floor. Q3. What is the best “Loo View” you have ever had?. The view over the Finnish lake (frozen when I visited one December) from the top photo was stunning. 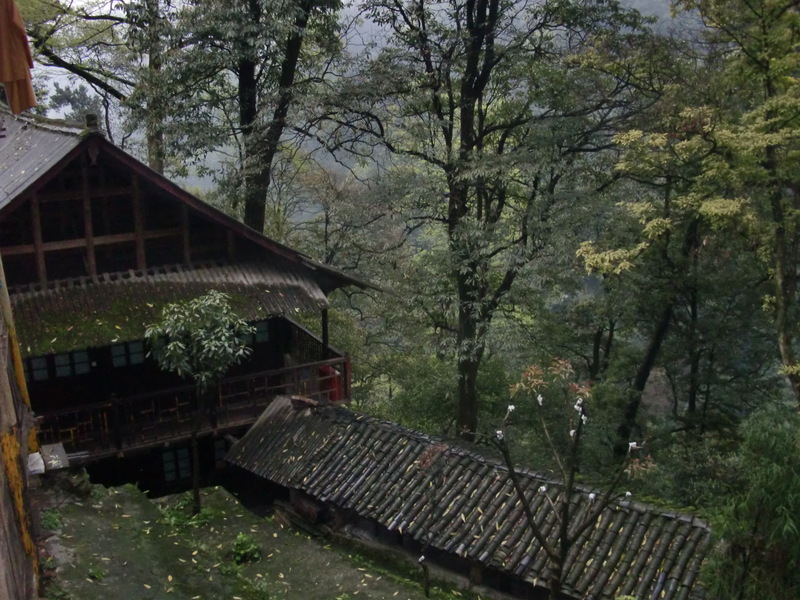 Also: Hongchungping monastery, Mount Emei, China. There was a beautiful view over a misty valley…. …but sadly it was still a hideous hole in the floor, which did not encourage me to linger! Q4. What was your most embarrasing travel bathroom experience? (I remembered a better one) It simply involves a train toilet with one of those “automatic locking doors” that doesn’t really seem to lock properly, and opens at the most inopportune moment…! Another contender for A3. 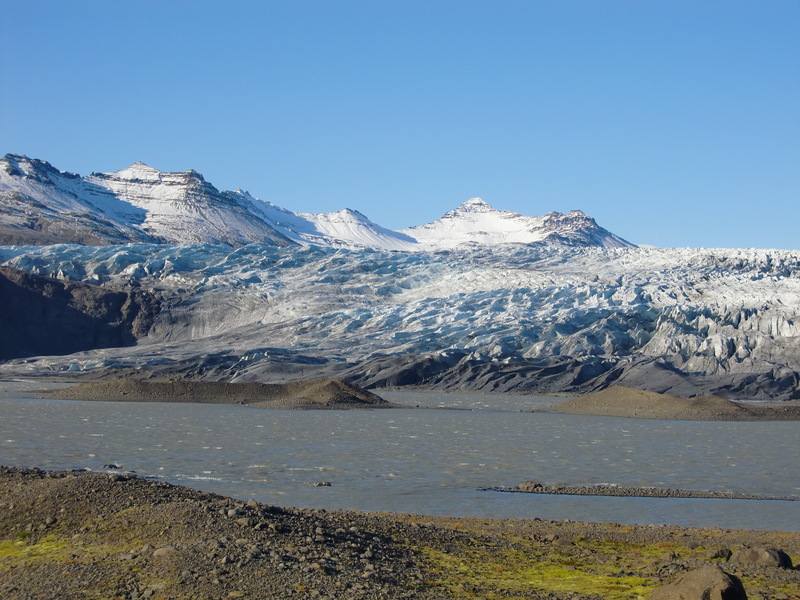 A compost toilet in a shed at the foot of this Icelandic glacier. And finally, a message from our Chinglish friends!